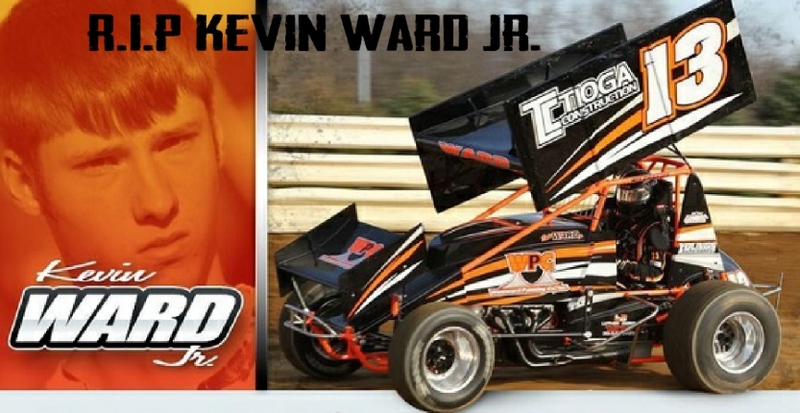 On 8/9/14 Kevin Ward Jr. was tragically and accidentally killed in an on-track incident by famed dirt and Nascar driver Tony Stewart. Not only was it an accident but it could have been prevented by stiffer penalties for on track behavior. This was an unthinkable tragedy that is sure to impact the future of Dirt racing and auto racing all over and most of all, the families involved. We, the drivers, fans, officials, car owners and track promoters call for a rule to be put in effect at dirt tracks and race tracks all over this great nation and abroad that if you choose to exit your car on the racing surface, and/or approach a fellow competitor's car while on the track it will result in no less than a 5 race suspension from said racetrack or series for the car and driver. Forfeiture of all money, and $1000 fine to be paid before returning to action at said track or series. The only exception to the rule being, in the case of medical emergency or imminent danger. The Stay In, Stay Safe - The Kevin Ward Jr. Rule petition to All Racing sanctioning bodies and tracks was written by Derick Hamrick and is in the category Cars at GoPetition.